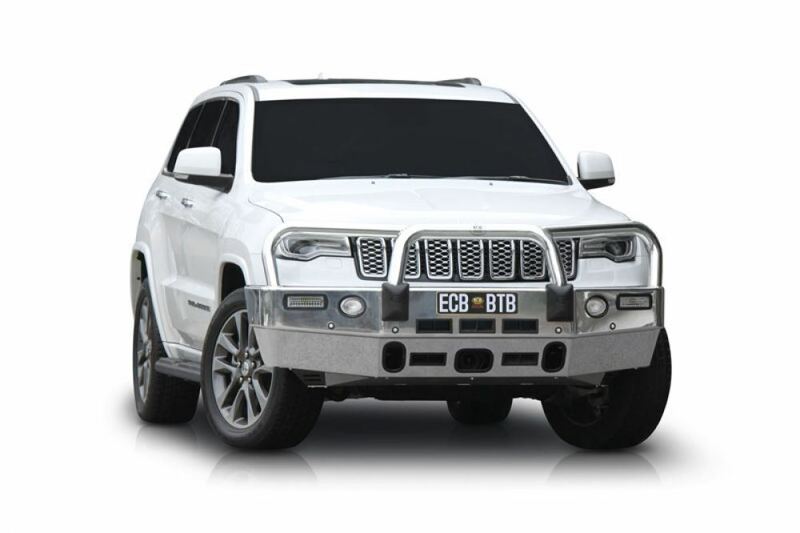 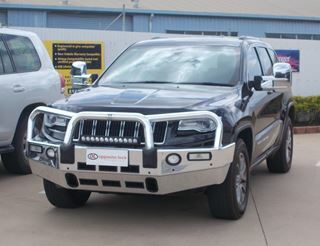 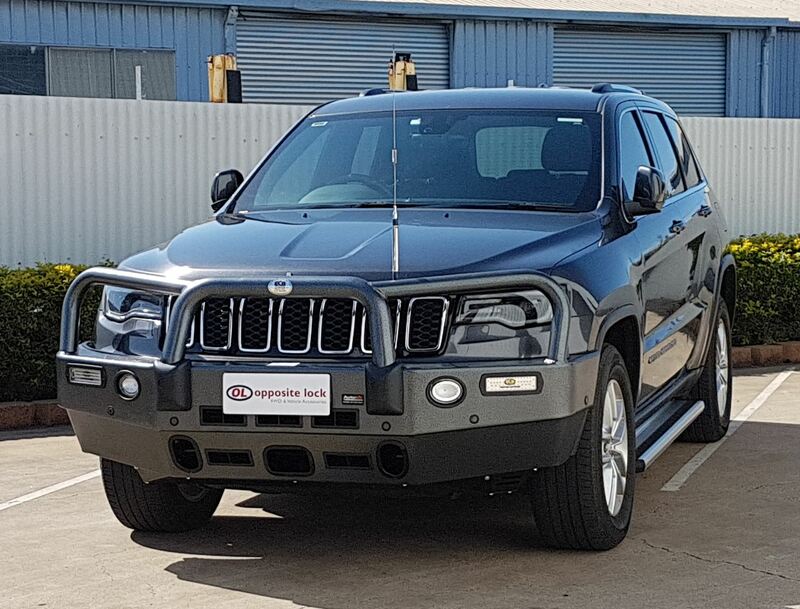 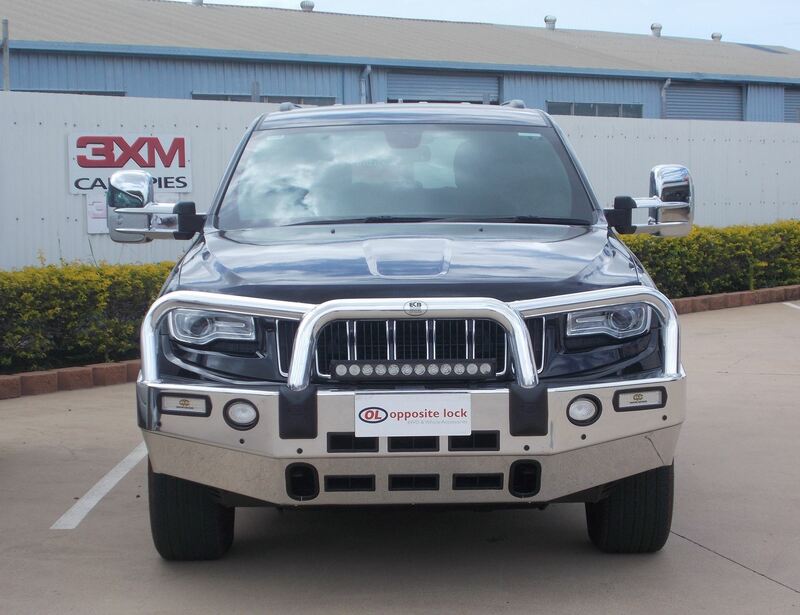 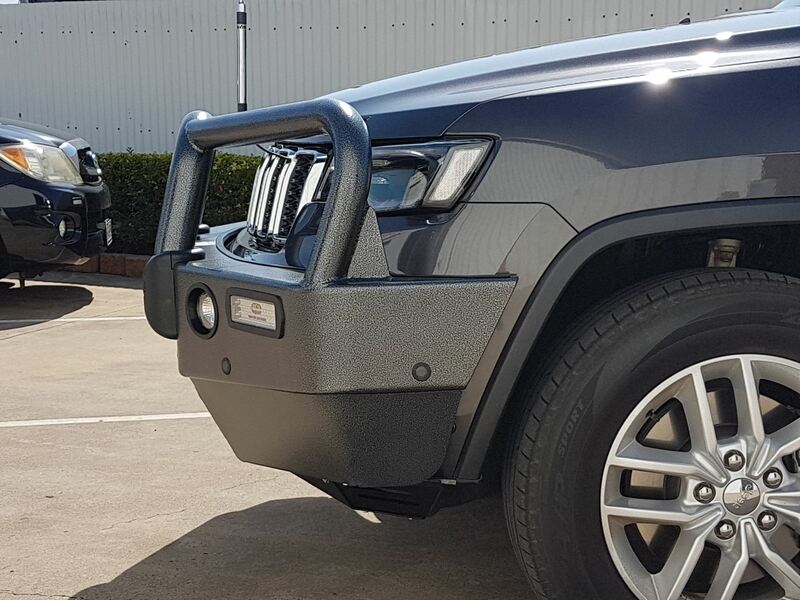 The Jeep Grand Cherokee Polished ECB bullbar looks great. 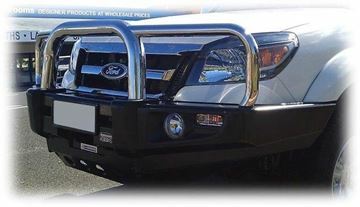 Being Australian made, ECB have made sure their bullbars are ADR complaint and airbag compatible. 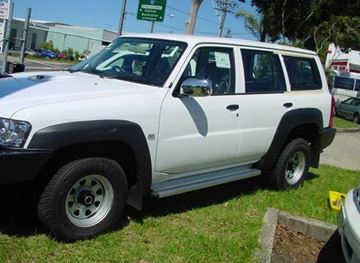 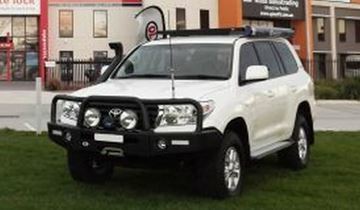 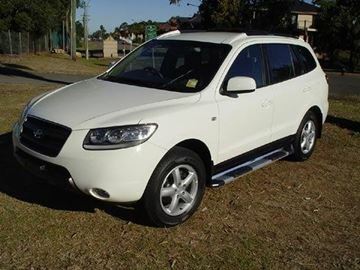 This bullbar is available in Polished or powdercoated variations.